We have. We watched a tale of fatherhood, adversity, strength, and hope. We watched a man grow stronger in spirit as his body has deteriorated. We watched a wife support him with heroic endurance. We had the privilege of learning the lessons that a great father offers to his son, on video. The movie is called “Gleason,” and it tells the story of five years living with ALS, also known as Lou Gehrig’s disease. Steve Gleason was a football star of electric talent and energy at Washington State University and then in New Orleans, where he blocked a punt at the beginning of the Saints’ first game back at the Superdome after Hurricane Katrina. The movie is streaming on Amazon. Here’s your homework: watch the movie. You’ll thank us. But before you do, read a little more about the foundation that Steve Gleason founded. 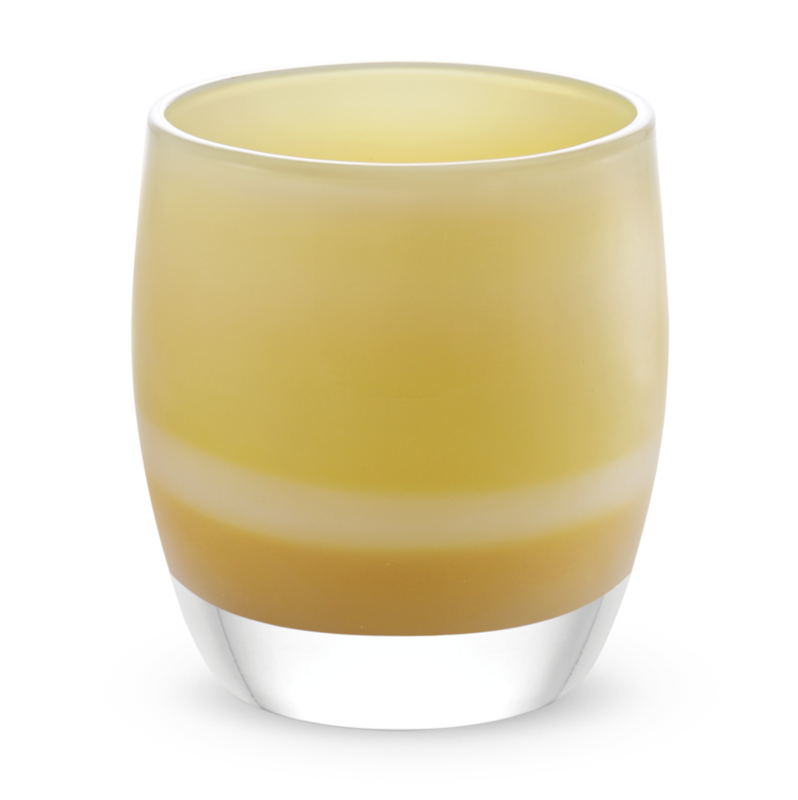 10% from the sale of each "awesome ain't easy" glassybaby is donated to Team Gleason, to help ALS patients maintain their independence. I spoke recently with Blair Casey, who went from idolizing Steve as a football player to helping out as his caretaker, to the assistant executive director of Team Gleason. You’ll meet him during the movie, and you’ll laugh. He’s a busy guy but he’s full of good humor. He’s also full of pride and devotion to the mission of Team Gleason. The organization has accomplished some incredible things. They have partnered with Microsoft to help develop better technological assistance for ALS patients, including further developing “eye-gaze” communication devices. Yes, that’s really what it sounds like: you can communicate, through a computer, by simply moving your eyes. This is incredibly empowering: as ALS progresses, patients lose the ability to speak and these devices give back the voice ALS has taken away. Eye-gaze technology is a link between patients and communication in all forms…speech, the internet, automated technology, etc…allowing people with ALS to live as independently as possible and with continued purpose. In 2015, congress passed the “Steve Gleason Act” with a unanimous vote (hard to imagine, huh). This act changed a Medicare rule, so that people with ALS, other neurodegenerative diseases or injuries can fully access communication technology and not have it taken away. These days, Mr. Casey tells me, Steve lives a full, impactful life. He coaches his young son, Rivers, in football and baseball. He is currently lobbying the Louisiana congress to expand the “Right to Try Act,” which would enable neurodegenerative patients to access technology that are not yet approved by the F.D.A., but may be effective. Based on Steve’s track record, it’s easy to anticipate its success. “This is the best I’ve ever been,” Steve recently told Mr. Casey. That’s coming from a man who once blocked punts in the N.F.L., and who can now only reliably move his eyes. 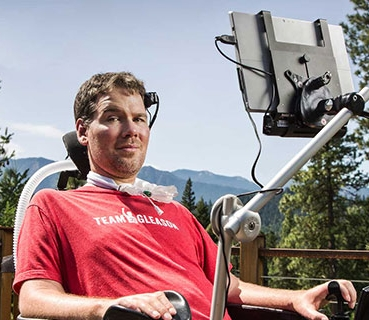 Awesome isn’t easy, but Steve Gleason stays awesome. How are you today? 10% from the sale of each “awesome ain’t easy” glassybaby will be donated to Team Gleason to help provide individuals with als the highest level of independence.